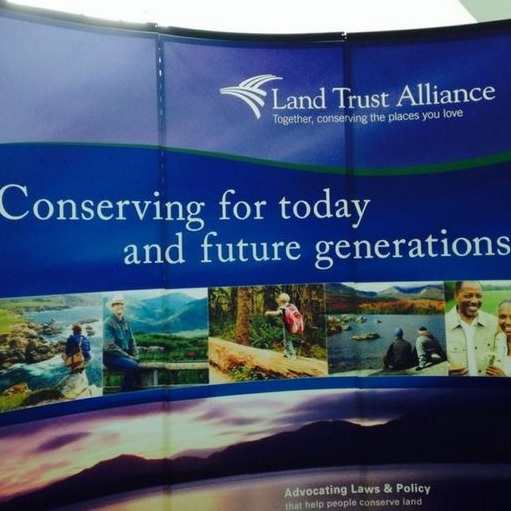 Every year, over 1800 land trusts gather from around the country and world to share their inspirational work, to learn from each other, and to improve the work we do for our communities. The Door County Land Trust participated in the Land Trust Alliance 2014 Rally by sending staff members Cinnamon Rossman and Julie Schartner. They attended a multitude of seminars to learn best practices and sessions for networking to learn from peers. They returned inspired, bursting with new ideas, and ready to implement all that they’ve learned! View photos of Rally 2014 here.